"Any piece of titanium can become an implant, the most important is where and how it will be implanted and when it will become functional." Dental implantation has made significant progress since the discoveries of Professor Branemark. Titanium implants helped achieve the level of osseointegration that dental surgeons of previous generations could only dream of. However, despite the spectacular promises made by many contemporary implant manufacturers and inventors, the results of treatment using conventional dental implants are still not easy to predict. In other words, both the surgeon performing the procedure and the patient undergoing the procedure can not be certain of complete success – as it is in any medical procedure. Because the process of losing teeth causes many significant problems, this fact increases the determination of many patients to undergo the procedure of implantation and regain lost comfort of life with aesthetic appearance. Economics is also a very important factor – tooth implants are not a cheap. Therefore, the amount of doctors and surgeries offering various types of solutions in the field of dental implantology is constantly growing. 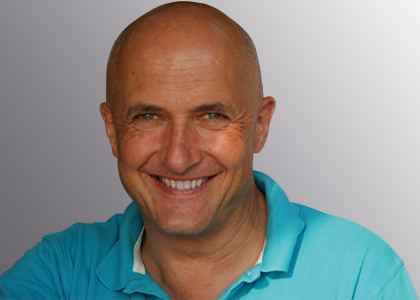 Among the wide market offer one of the brightest stars is Immediate Load Implants System , invented and patented by Prof. Dr. Stefan Ihde. 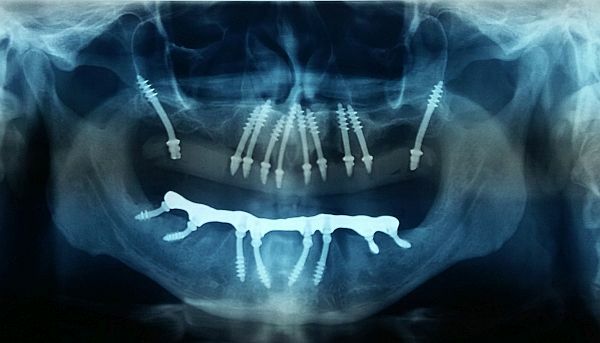 This Swiss implantologist was fully aware of number of important prerequisites for the classic, two-stage implants. The most important issues related to this treatment is deficiency of the right amount or quality of bone tissue. Another significant risk factor is peri-implantitis, an inflammatory condition associated with the gradual bone loss around the implant. An important premise is also the fact that due to bone regeneration procedures, treatment time can be significantly longer. What is immediate implantation – how the system works – what do implants in 3 days offers to the patients? A dental implant is a kind of artificial tooth root. Traditional, two-phase implants are anchored in the spongy bone, the inner layer in the bone structure. However, with aging or as a result of diseases such as osteoporosis, the spongy bone may loss. Implants in 3 days and the method of Immediate Load Implantation bypass this layer of bone tissue and use the cortical bone to anchor the tooth implant. The cortical bone is a compact structure, so it has good mechanical properties, such as strength and elasticity. Equally important, the cortical bone does not have a strong tendency to loss with age and is less susceptible to the risk of osteoporosis. For this reason, the immediate implementation procedure is fast (implants in 3 days) and at the same time skips the bone regeneration stage. In the group of patients who are weakened and suffering from general diseases, immediate implantation reduces the risk of infection around the implant. Therefore, cortical implants are a treatment method that can be applied to almost every patient, regardless of age and general condition. Interestingly, bcs implants can equally be used in the case of tobacco smokers. It is worth mentioning that implants in 3 days is a method that limits the number of surgical procedures in comparison with classical implants methods.